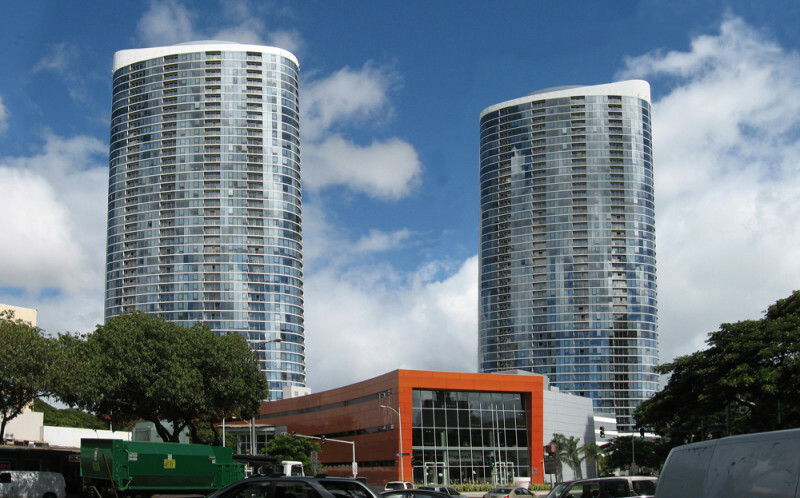 The Moana Pacific consists of two residential towers near Ala Moana Shopping Center. Amenities include a putting green, golf driving cages, tennis courts, spa, swimming pool, and a playground. 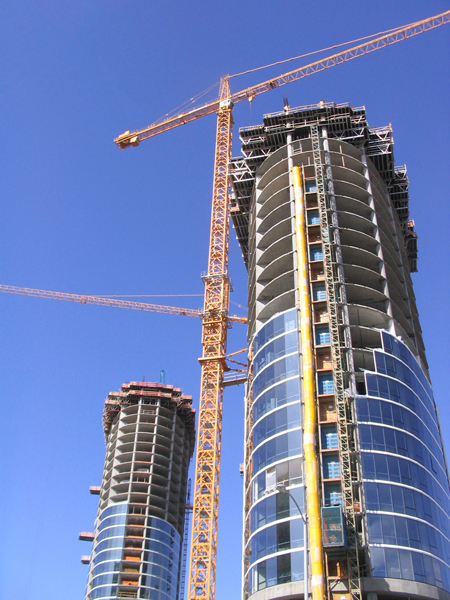 Each tower has its own theater, game/party room, and a fitness center. 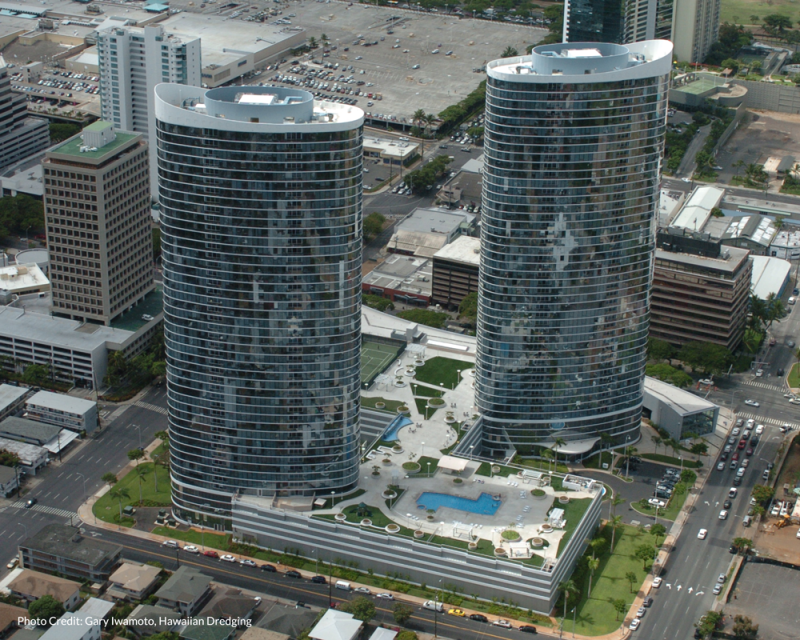 Since its completion the project has become a new landmark in Honolulu with its design center and unique tower design.